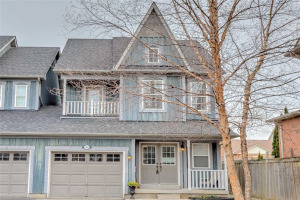 The community of Olde Meadowvale Village is one of character with homes with farmhouse likeness. 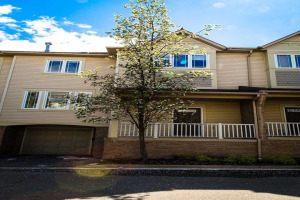 Olde Meadowvale Village has a friendly and family oriented energy that makes its residents feel warm and safe. 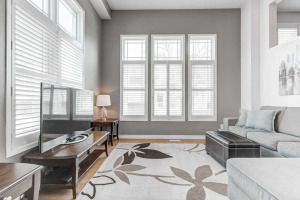 The community itself is small and easy to miss, but once in it you can feel the joy of those living in the area, this is all a part of its overall charm and appeal. The community itself is historic and been around since the 1800s when it was founded. With that said, though the community itself is one of character and age, the houses to not portray this. The homes in the area have actually been built within roughly the last 15 years, the design of the community was to take a classic historic twist to the homes with their farm like appearances they are part of a larger design by the builders in order to maintain the historic appeal and history of the area to be incorporated. 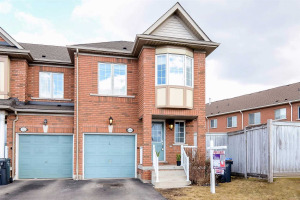 The homebuyers in this area of Olde Meadowvale Village are seeking exclusivity and prestige, which is evident in the communities’ high demand of homebuyers seeking the area to continue growing their families. 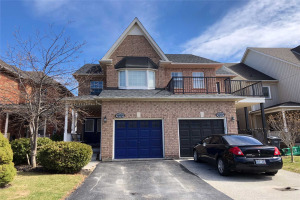 The homes are predominately detached and semi-detached, in calm and quiet neighbourhoods making them child friendly in comparison to other communities in Mississauga who have higher traffic flow moving through the neighbourhoods. 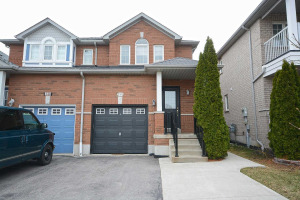 There are custom built homes, which maintain the communities overall feel and design with large lots for families, located primarily on 2nd line. On Levi Creek are also average sized homes, with detached garages though not every home has this, Levi Creek is located north of Derry Road. It is important to note that although the community is under a flight path, with modern designs the historic charm they have incorporated this into the designs of the homes to minimize the sound for the residents. These are the schools located within the Meadowvale Village location, they are a combintation of both Catholic and Public schools.